Our four stroke head porting is all about efficiency. We want to most efficiently move air from one side of the valve to the other. Proper port sizing and shape is extremely important to accomplish this. We use our flow bench in conjunction with our dyno to finalize head settings that offer the biggest torque and horsepower gains possible. 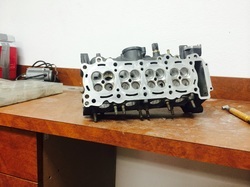 Proper valve seat profiles and sealing is necessary to make good horsepower. 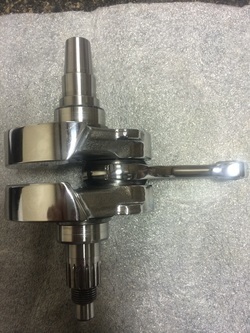 Over time guides wear, requiring replacement in order to keep the valve sealing at the seat. Its important your engine have proper guide clearance, seat profiles, and concentricity between seat and guide. From performance rods, to complete crank rebuilding, precision truing and balancing, every application has it's unique needs. We proudly work with the best vendors, from CWI to Falicon to Carillo to offer top notch products for our customers. We also offer additional coating and treatment technologies if needed. 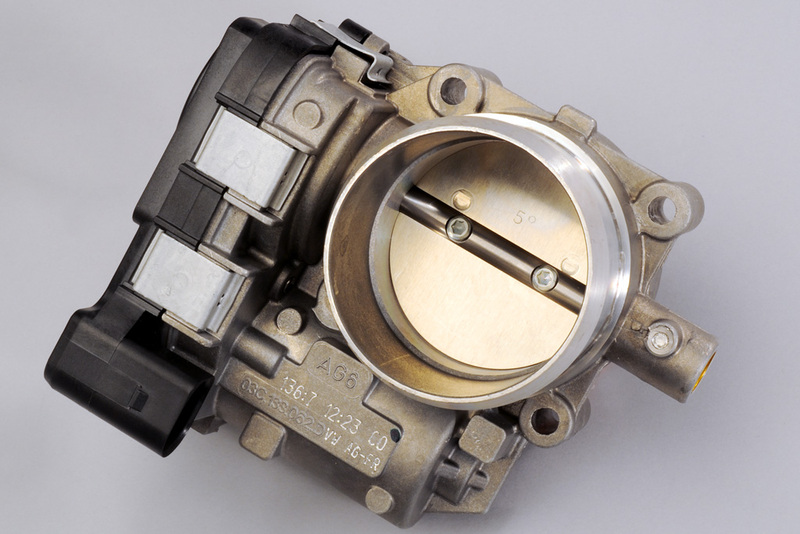 Getting the most from your engine often requires changes to the throttle body. Sadly not all bikes respond the same to the same sorts of changes! It's important to implement the right change to the right bike! From taper boring, straight boring, to butterfly machining, or even in some cases throttle body sleeving - we can help you get the extra performance you are looking for. 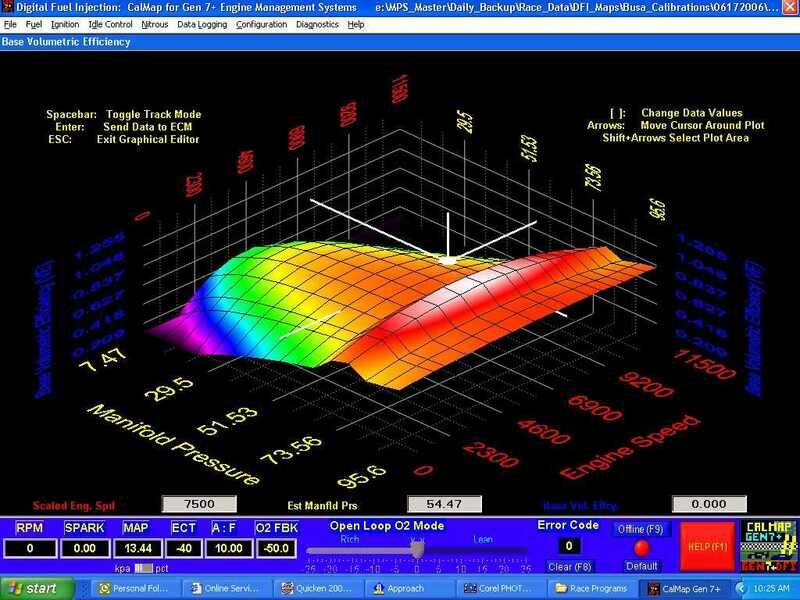 The single best modification required to modified engines is EFI tuning! Some stock engines leave huge room for improvement as well. We offer premium mapping services for a host of applications, and we are an authorized Athena GET ignition center as well as extremely familiar with PowerCommanders, Bazaaz and all OEM systems. Camshafts are the soul of the four stroke. Getting performance gains really starts here...and more importantly, matching the cam to the port design is critical. For best reliability its extremely important to have proper profiles and valve spring packages that can take the stress of high performance engines. It's our policy to work with the best vendors to supply the best end product.